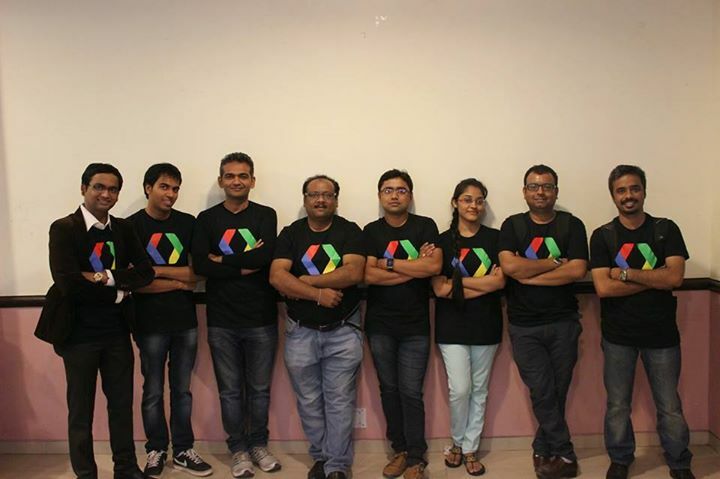 Google developer group Ahmadabad enjoyed a great event last month. Organizers Paresh & Dhrumil put up the great show. As a core team member we have been waiting for this event. 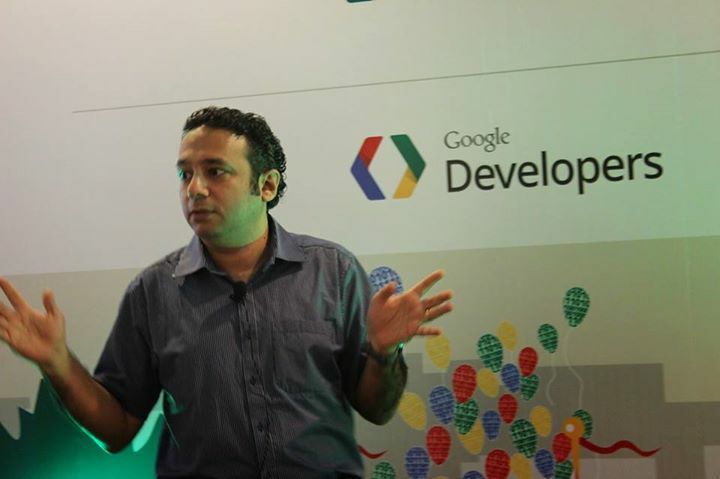 It was a purely geeky event and wonderful speakers and attendees. This is not an as easy it seems. 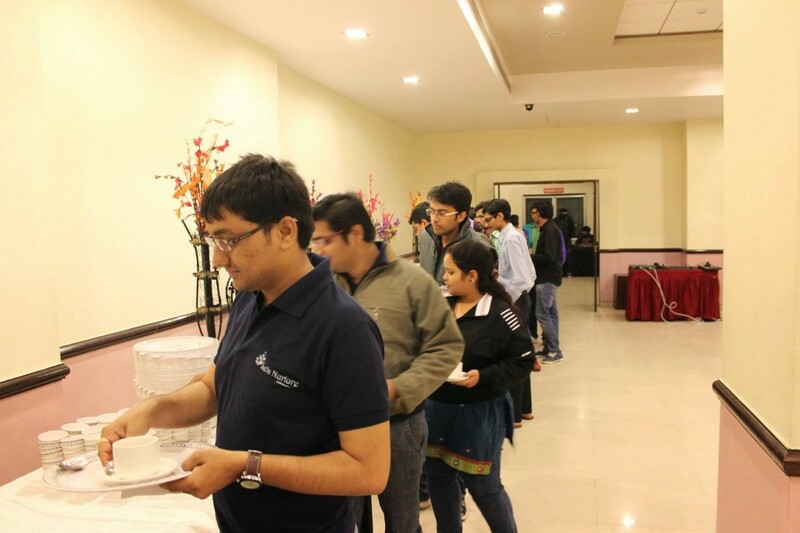 Planning and preparation started when we met at Ritesh’s office around 6 weeks back from the event date. Task divided , responsibility assigned and things started to roll out. Hot Topics like Angular Js, Node Js, Polymer, Wearable, Material Design, App Eco System were part of the session and It gave us an immense satisfaction that we shared knowledge what we have with Ahmedabad Tech Community. 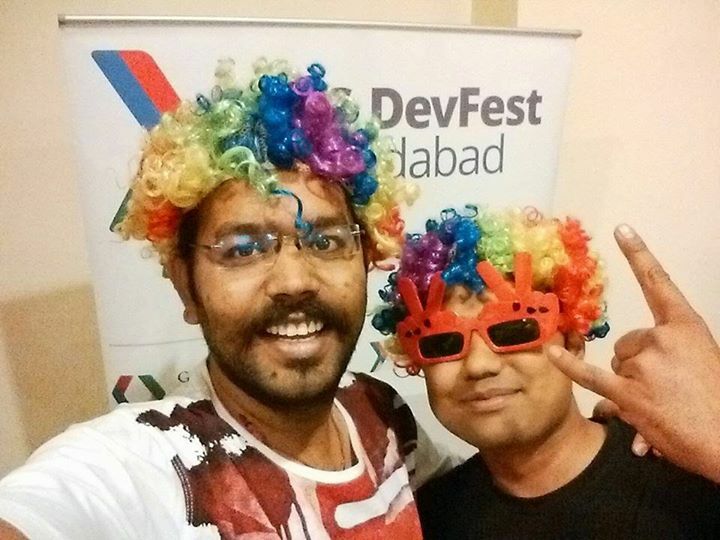 Amit , Harendra , Hemang, Nitesh & Vishal has been always helping hand for social media outreach of our GDG Events. Thanks for making this community bigger , better and beautiful. Live tweeting was amazing & idea of having all tweets on wall using projector was also superb. Wonderful team efforts thanks to entire LetsNurture team who has been doing lot of volunteering work on graphic design, web design and many other stuff. Thanks to Utpal, Pratik, Ritesh, Mitesh bhai, Vaibhavi for making it happen. You can follow GDGAhmedabad & Like Our Facebook Page here to get all latest updates about tech community of Ahmadabad.